I have been a wedding officiant in Los Angeles for many years and I have performed many civil wedding ceremonies and religious wedding ceremonies in many Pasadena wedding locations. Some have been at Pasadena Museum of California Art. 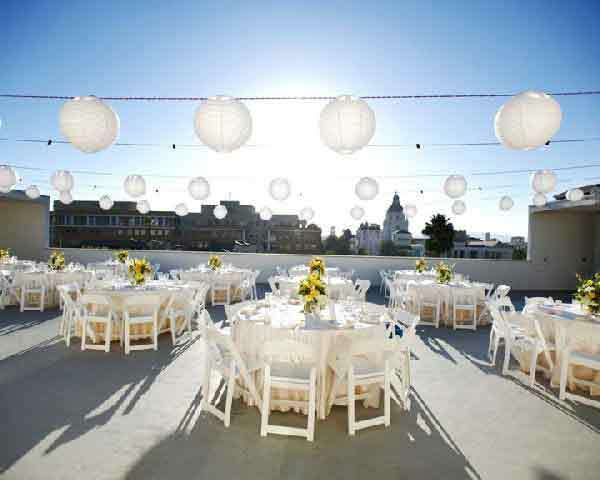 Your reception can be in on the wonderful patio as well. If you are worried about the weather or if your wedding and reception will be in the evening you may wish to have your reception in the banquet room right next to the terrace patio. The walls of the banquet room are hung with California art or photography. 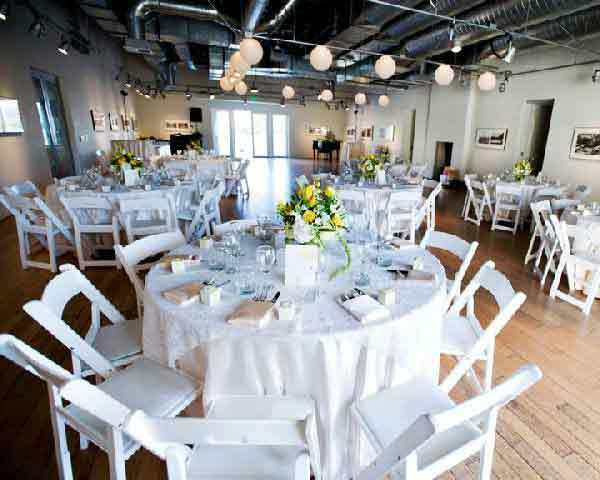 If you are thinking of having your wedding ceremony or reception at Pasadena Museum of California Art or anywhere in Los Angeles County or Orange County California then consider having the this wedding minister, the Officiant Guy, be your wedding officiant.